Activity management is the process of maintaining and managing the work done by the employee to track the progress of the work. 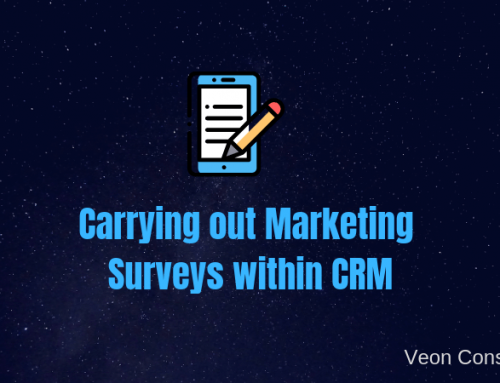 In every company, it is important to manage the activities scheduled with customers/clients. 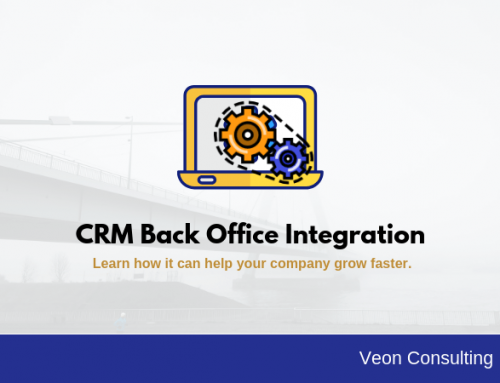 Read about our Real Estate CRM Solution here.If you are new to our website, we recommend reading how to manage property listings within a CRM application. You may also like to know how to efficiently manage customer inquiries. 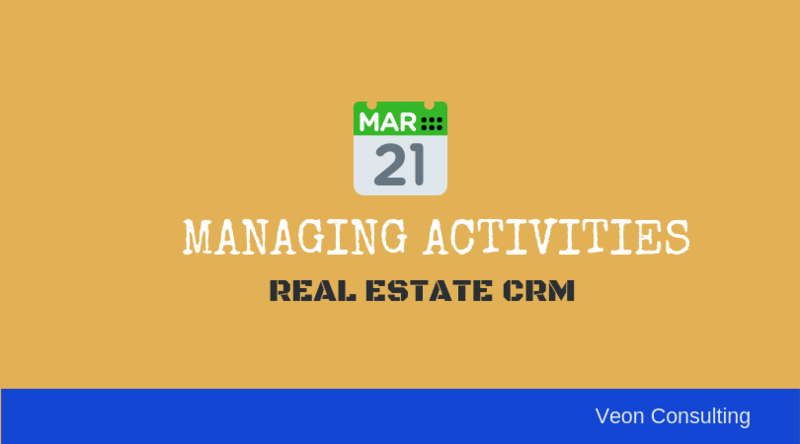 In real estate business, it is even more important to track the activities. This is so because we are talking about high value transactions. It is important to manage the activities like scheduling a showing, scheduling calls, sending emails to customers which will help the real estate agent to communicate and interact with the customers to sell the properties. 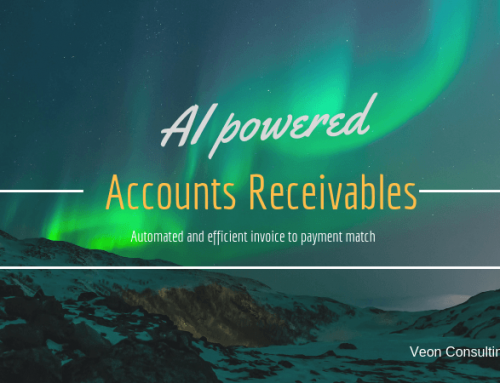 Just like how reports and dashboard help increase efficiency of a real estate company, managing these activities within a CRM application can bring in substantial results. Here we will see how the real estate agent can create property showings and set reminders, send email invites to the customers and manage them accordingly. Property showings are an important factor in the real estate business. A real estate agent can create and manage property showings using “Showings” module. Property showings is all about meetings/discussions with the customers, where the real estate agent will communicate with the customer who wants to buy/rent a property from them. Navigate to showings module and click on schedule showings. Enter details for the showings, select a property for which you want to schedule a “Showing”, enter the start date end date, set remainder and add invitees and click on save. 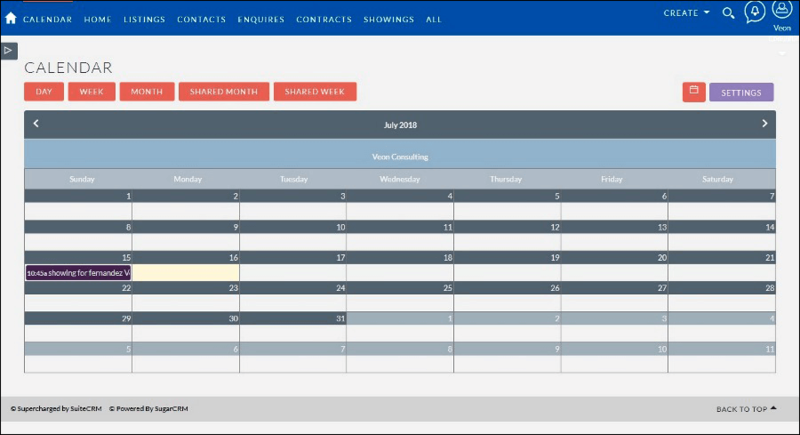 In suite CRM real estate agent can view all the scheduled showings through “Calendar” module within the period of a day, a week, a month etc. which will help the real estate agent to schedule the meetings accordingly for particular contacts based on agents availability. 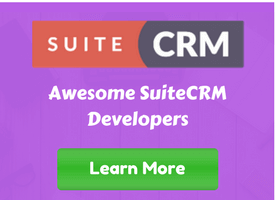 Real estate agent can set up an email template and send emails to customers using suite CRM “Emails” and “EmailTemplates’ modules. 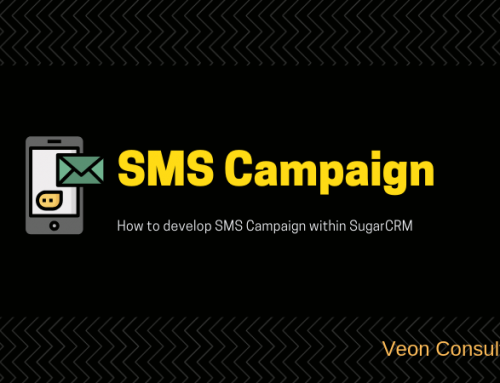 Real estate agents can use Email template and email modules for campaigning of property’s to get new customers. Navigate to “EmailTemplates” module and click on “Create Email Template” and enter the details for the email template. 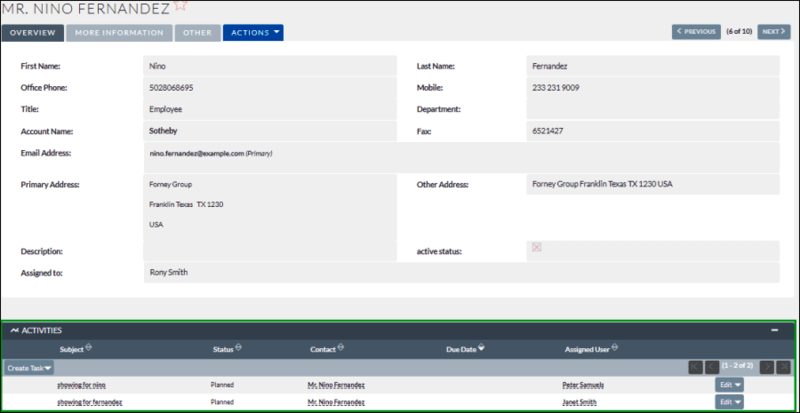 We can even insert data of particular module using insert variable field into subject or body of email. 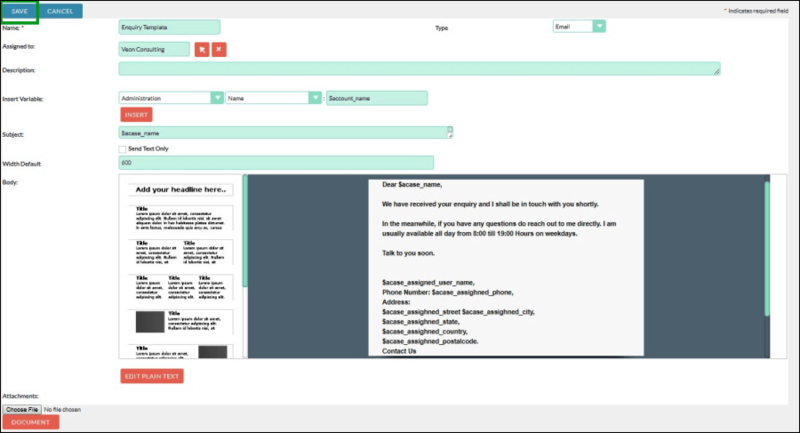 Below is an example of “Email template” with variables inserted in body to send email to the customers whose enquiry records are created. Navigate to “Emails” module and click on “Compose”. Select an email template, select a module from related to module and select the specific record from that module and click on send. Below screenshot is example of sending an email to customer whose enquiry records is created. 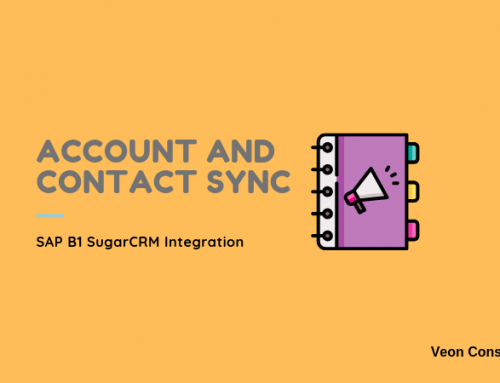 In SuiteCRM real estate agent can view and manage all the activities like all the showings and log call scheduled for the specific contact, all the task created for the specific contact by the agent, through activities sub panel of the particular contact. 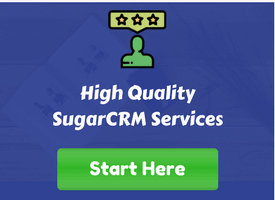 Real estate agent can even quickly schedule showings, log call, tasks, compose emails through activities subpanel of the specific contact by clicking on create button of “Activities” subpanel. 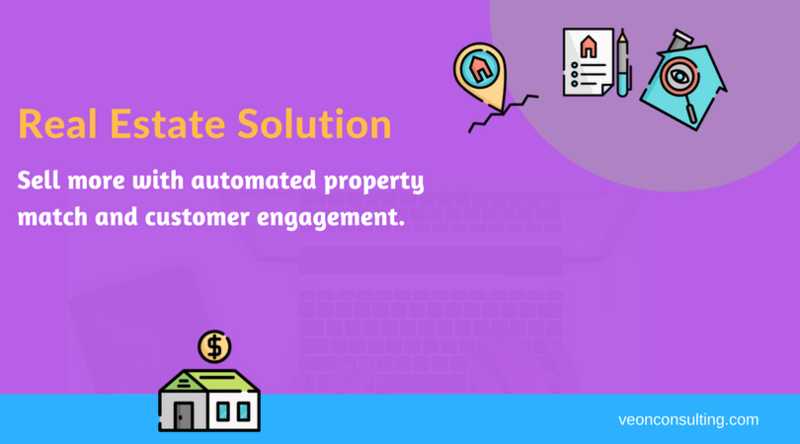 In this way, a real estate agent can create and manage activities within SuiteCRM, which will help the real estate agents to communicate with customers effectively and make them to buy the properties and increase their revenue.